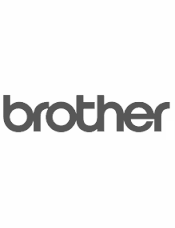 Compatible Brother TN257 (TN-257Y) Yellow printer toner cartridge. 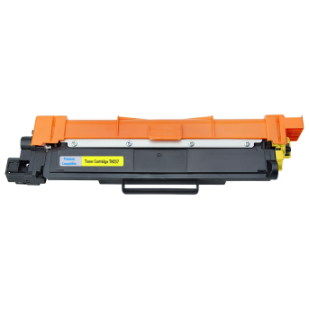 Designed and manufactured for use with Brother colour laser printer models, HL L3230, HL3230cdw, HL L3270, HL L 3270cdw, MFC L3745, MFC L3745cdw, MFC L3770, MFC L3770cdw. Same day warehouse dispatch, fast overnight delivery.